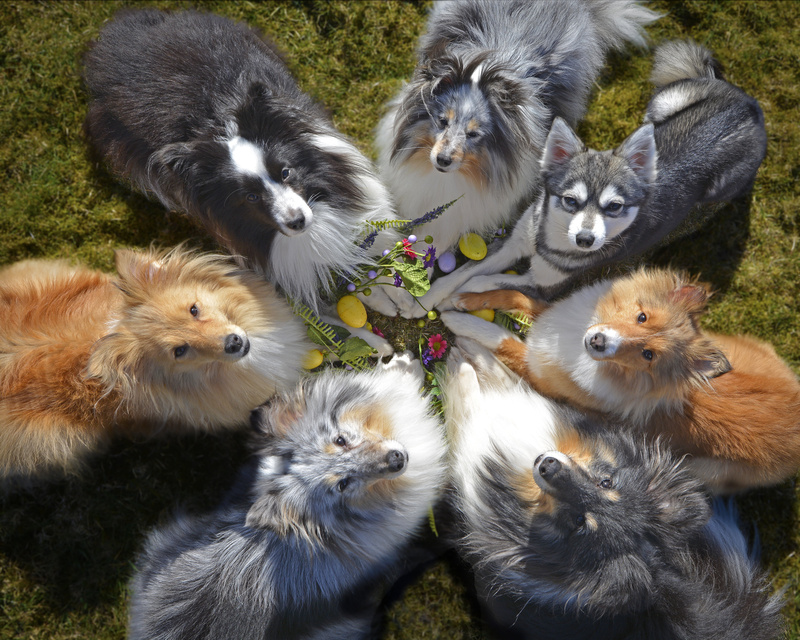 Kaylee Robertson has six Shetland sheep-dogs, and one Alaskan Klee Kai that she photographs on the island of Shetland. 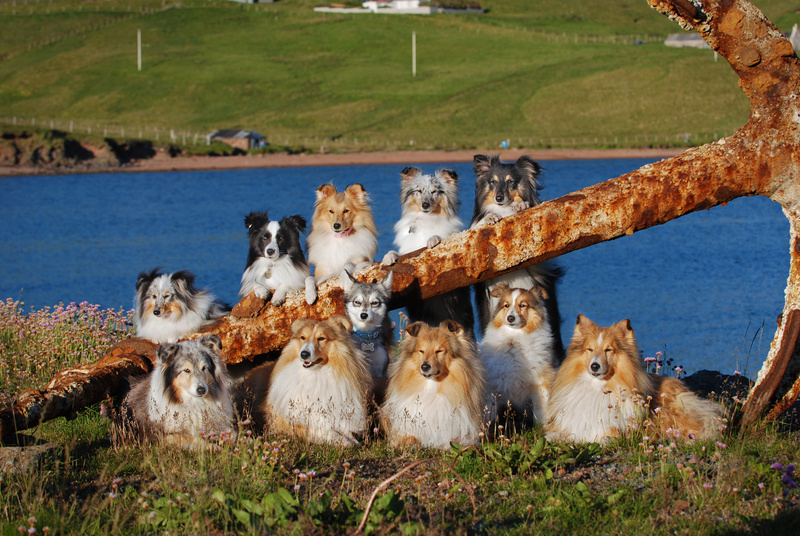 These are the stunning pictures of seven adorable dogs — which could be the most obedient pooches in Scotland. 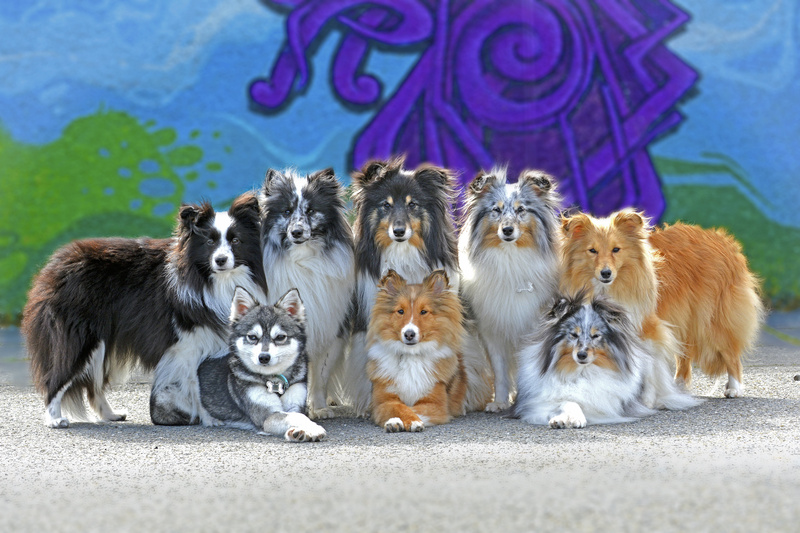 Kaylee Robertson has six well-trained Shetland sheep-dogs, and one Alaskan Klee Kai which she says are like “fully trained models”. 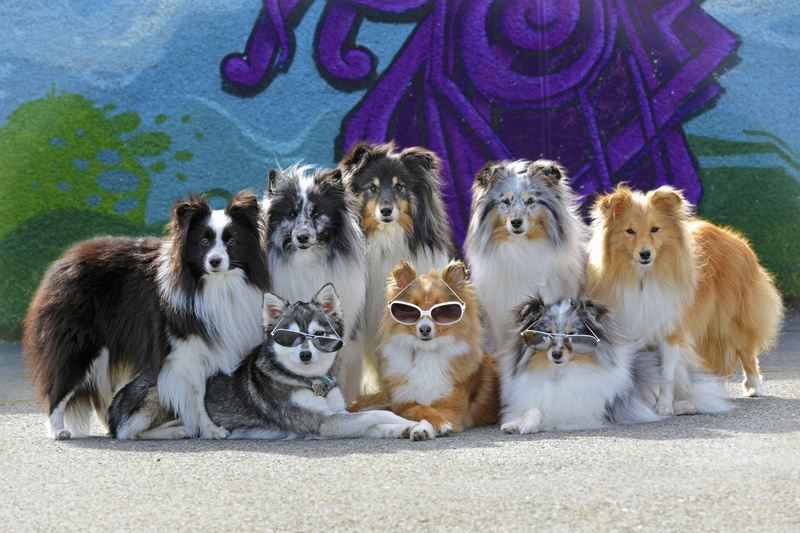 The 28-year-old’s clever pups have been taught to stand together while Kaylee takes pictures of them striking a pose. Some of the dogs, who are named after Lord of the Rings and Game of Thrones characters, have been posing since they were four weeks old. 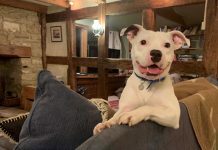 The cute pups, whose ages range from six months to six years old, are called Fenton, Thiago, Gimli, Mercy, Ghost, Murphy and Jara. 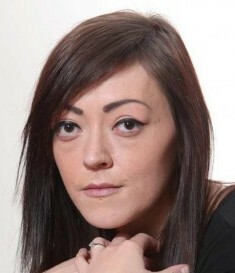 Kaylee, an ambulance technician from Scalloway, Shetland, says the trick to having such well-trained dogs is “bribery”. She said: “We give them lots of treated and positive reinforcement. L to R Fenton, Fjana, Thorin, Gimli, Murphy, Ghost and Thiago. When Kaylee gives the command for them to “release” they are all rewarded with a chase for a ball which they all fight over. And the dogs have become local celebrities, with patients always asking Kaylee about then when in the back of her ambulance. 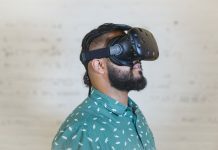 The avid dog-owner had one Shetland sheep-dog but decided she wanted more and surprise her husband-to-be with one a week after they moved in together. She said: “He was so mad. I had it all planned, I was going to make him a nice meal when he came home and surprise him. The doggy photographer says the best advice for taking photos of your pooch is to keep a “happy dog”. 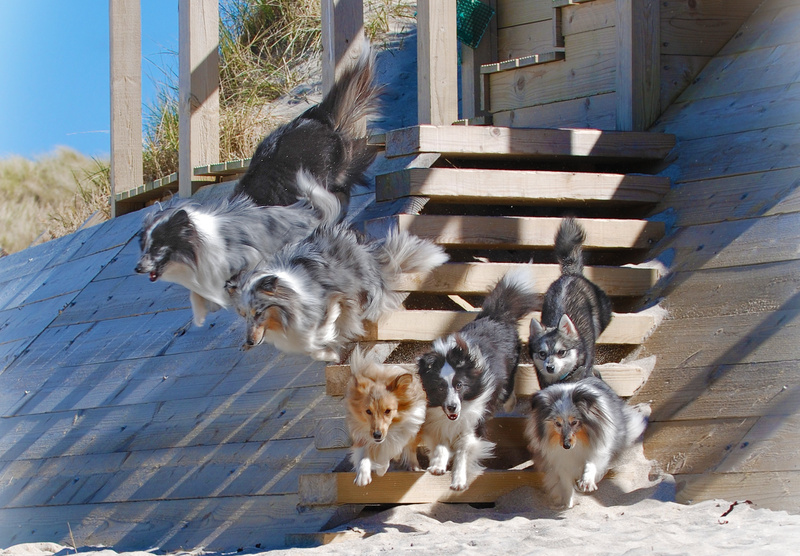 She said: “For anyone wishing to train and take pics of dogs there is one rule – a happy dog makes a great photo. “You can’t take a pretty picture of a dog if they look sad. 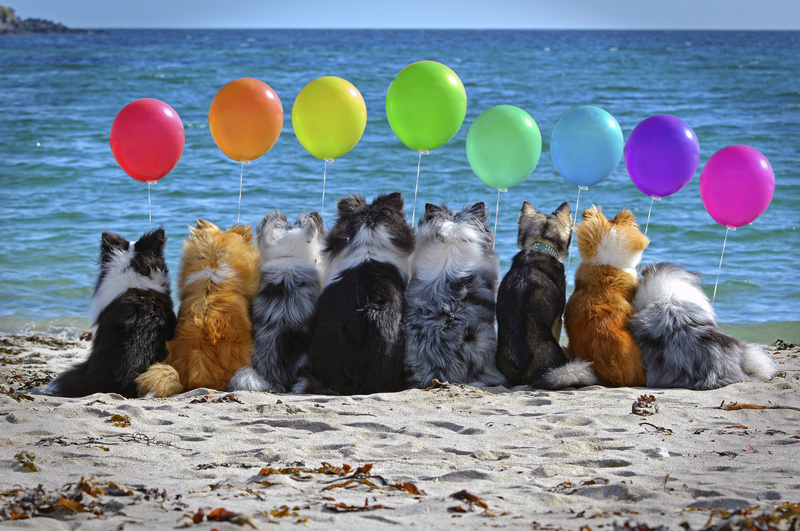 In just one of her amazing pictures, the dogs are seen each posing with a colourful balloon. 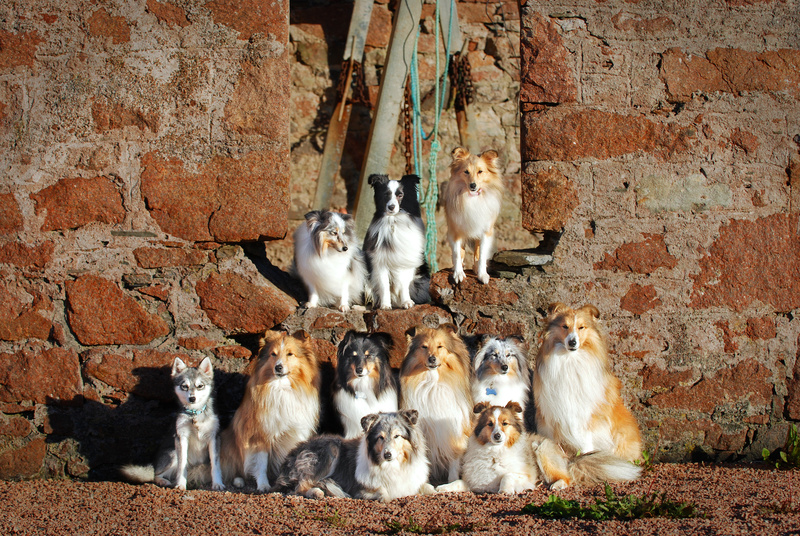 Kaylee began training the animals as a child with her first dog Flint who was a Shetland Sheep Dog. She said: “I had ten beautiful years with that gorgeous soul who I used to show at the local dog competitions. “We won pretty much everything and I also scooped the junior handler with him. Kaylee sadly lost her childhood pet to bone cancer but he has remained an inspiration for her to train dogs ever since. Kaylee also gets a lot of requests from other dog-owners asking if she will do a photo shoot with their pets. She said: “A lot of people want me to take pictures of their dogs and think that I must have a way with dogs. 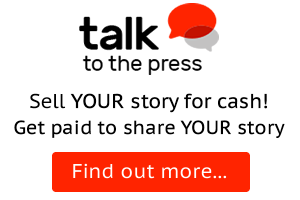 “What they don’t realise it that it takes years of training. 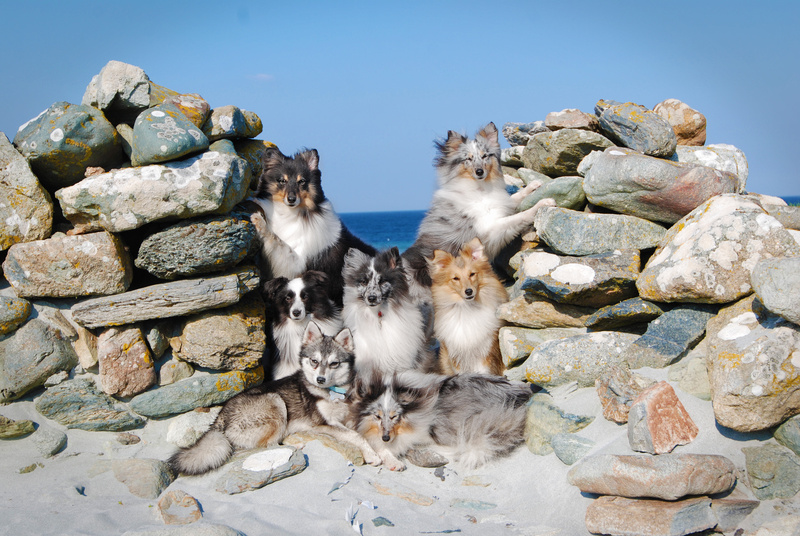 “I met a fantastic woman who was travelling the world with her five Shetland Sheepdogs and she stopped in Shetland. 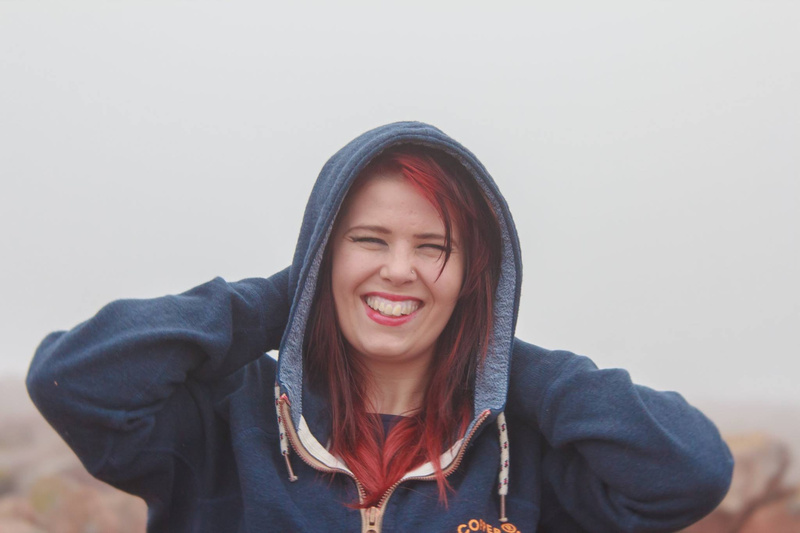 Kaylee’s image are set to be hung on Shetland Hospital’s wall to cheer up patients and she said she “feel humbled by the fact that people enjoy them so much”.